The man appeared to be following six ducks around an old cemetery at 8 a.m. on a Wednesday. Gene is a kite surfer, retired and living with his wife in a medium sized RV. They spend a month in the Outer Banks each year, and he's been coming here for 25 years. 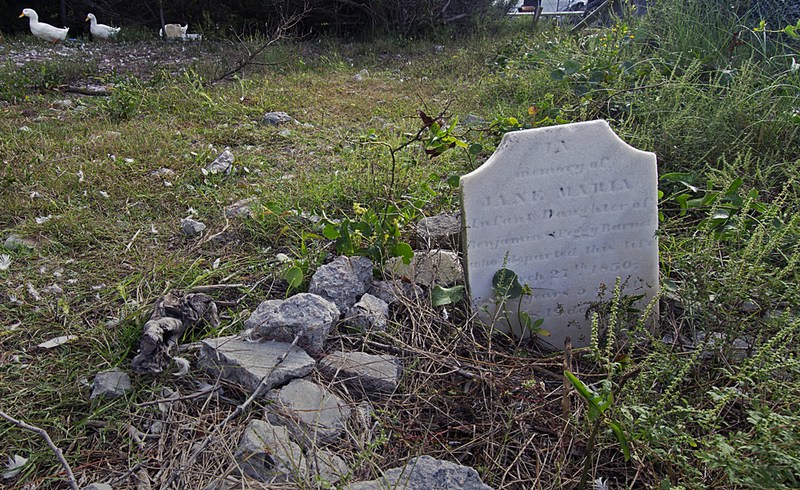 I was camped right next to the graveyard, at a site overlooking the water. 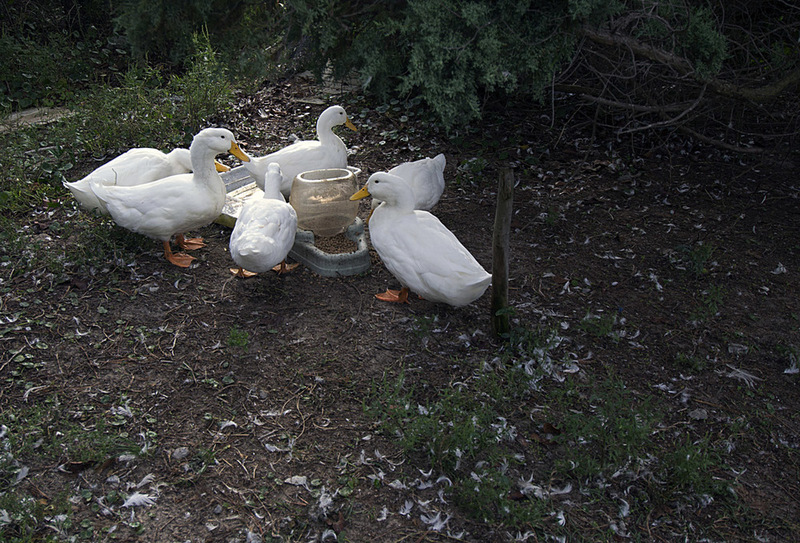 The campsite cared for the ducks, but it wasn't clear that anyone was caring for the cemetery. Every day people would come and feed the ducks, but the gravestones were broken or overgrown. “What are you doing?” I asked. Gene and Jean, living in an RV and eating cemetery eggs for breakfast. Posted on October 19, 2013 by Robert Walton and tagged The Trip People You Meet. & Ranch is a literary comic. And a web journal. Short stories. Strange characters. A different way of telling stories. It’s the story of Yuri Realman, a guy who quits his job to follow a dream of being a writer—and winds up living in a tiny cabin in the woods, with a one-eyed cat. It’s also the short fiction, photography, dispatches from the road, dive-bar tales and stories about off-grid living, that Yuri writes and submits to magazines and publishers. Finger Lakes, NY, writer and artist, fleeing Big-City Life in Washington, D.C. Obsessed with storytelling, art, off-grid living and #GonzoTheCat. I spend a lot of time chopping wood. You can find my work in a variety of marketplaces, including Amazon and Etsy. ... and more, on Etsy. For writing assignments and other offers of adventure, email.